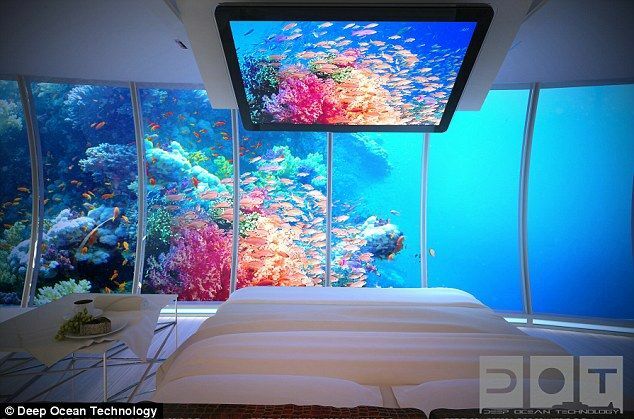 Travelers all over the world are always looking for places that are unique, different, eye catching and soothing. And they move from one place to the other in search of such places, whether natural or man made. Likewise, architects, engineers and investors on the other hand are always innovating to attract tourists and travelers to their countries. Despite having no oil the rulers of Dubai have made Dubai so much attractive with its tallest tower of the world, Burj Khalifa, the biggest shopping centre with an amazing music fountain of Dubai Mall and the Palm Beach city developed entirely on sea. 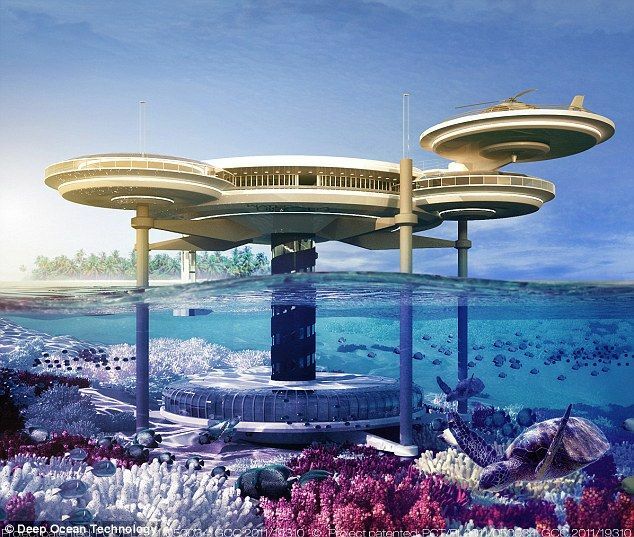 Now Dubai has unveiled plans for the world's largest under water hotel - to be known as The Water Discus Hotel, brainchild of Polish company Deep Ocean Technology, assisted by Swiss firm BIG InvestConsult AG.